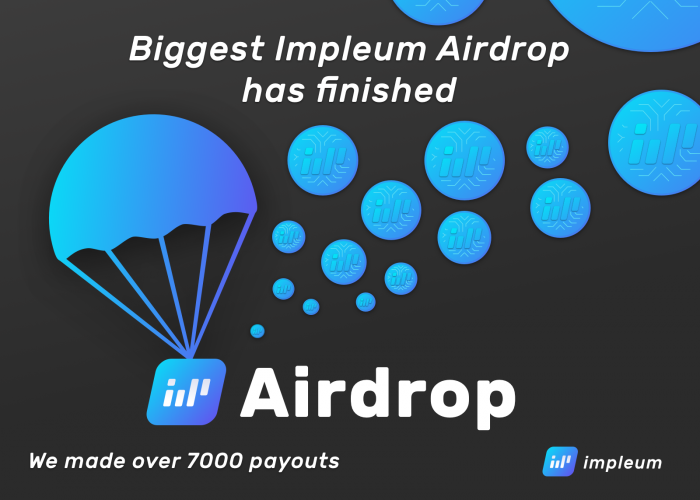 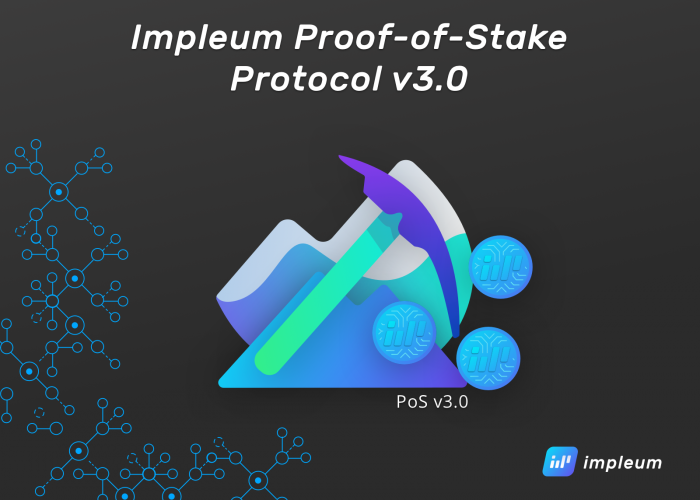 We have completed the verification process and paying out of Impleum AirDrop. 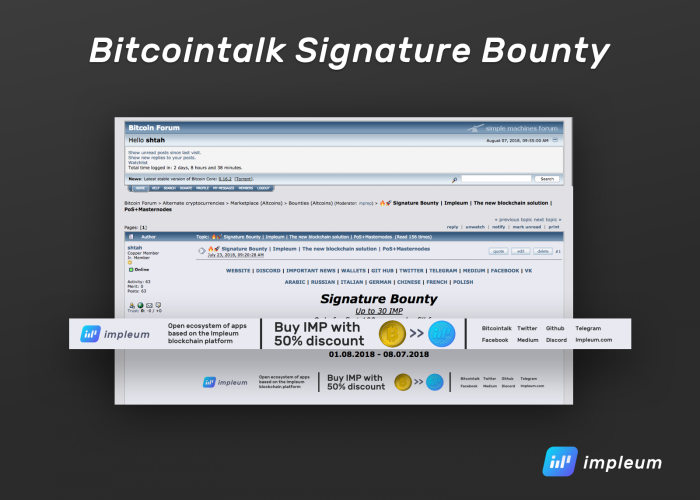 We verified more than 40,000 accounts and over 7,000 participants, which took above 1,000 hours of work. 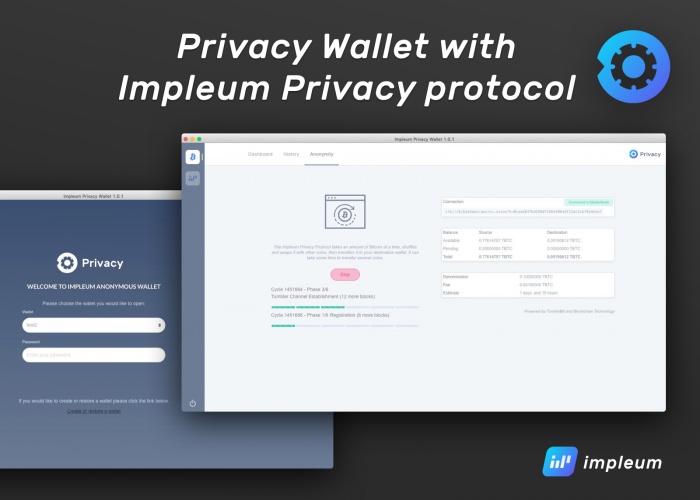 Check your Impleum Wallet balance now to see IMP you received. 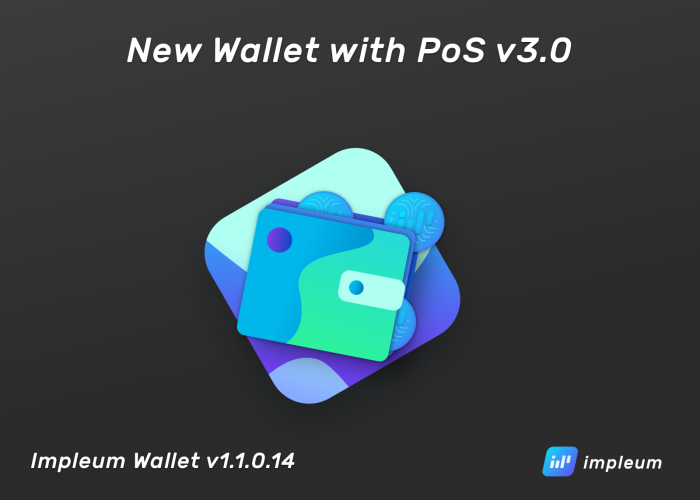 Thanks for being with us. 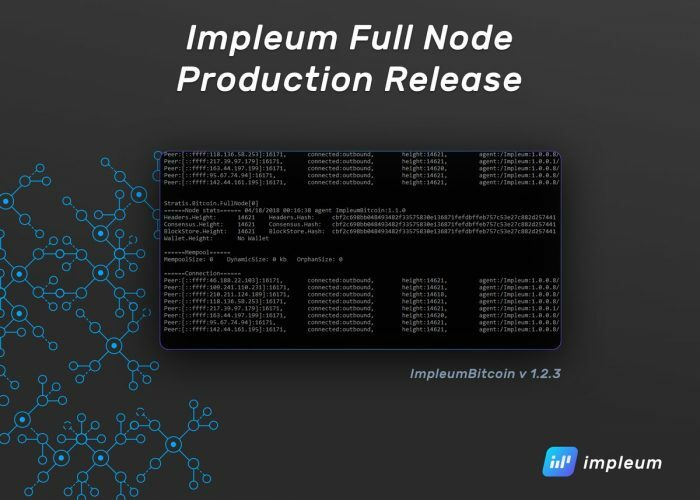 Follow us to keep up-to-date with the latest IMP news.